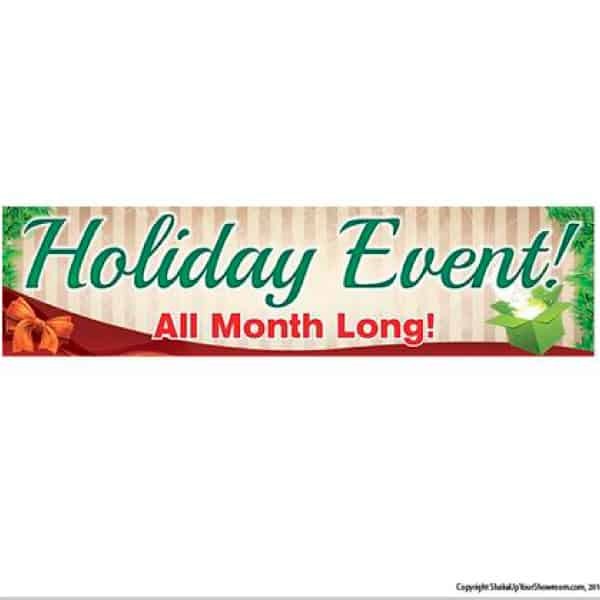 Draw in customers and drive sales with our Holiday Event vinyl promotional banner. 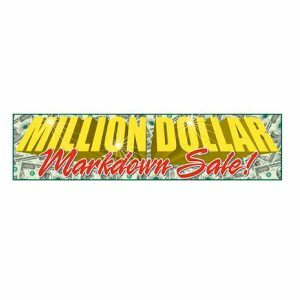 Draw in customers and drive sales with our Million Dollar Markdown Sale vinyl promotional banner. 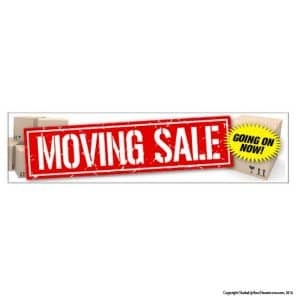 Our banners combine vibrant colors with professional high impact graphics you can’t find elsewhere. All vinyl banners are produced with reinforced metal grommets for convenient display and ship within 72 hours. 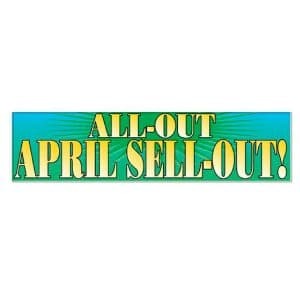 Draw in customers and drive sales with our All-Out April Sell-Out vinyl promotional banner.